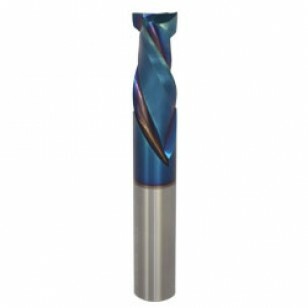 Series 60-100PLR Polaris Compression Spirals Sharp Tech Inc.
Polaris has: > A special precoating process to ensure superior coating adhesion. > An Advanced coating formulated to protect the cutting edge. 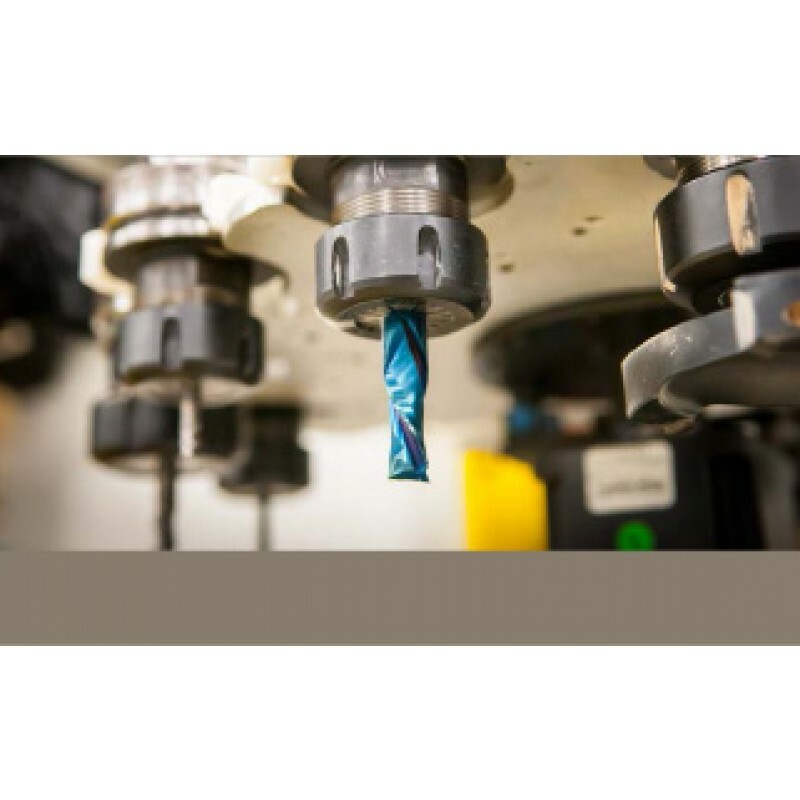 > Enhanced tooling geometry which improves cut quality and productivity.